“Thirty years ago, my husband, Greg, and I designed and built our house from the ground up. In the small alcove beneath the stairs, I started my own interior design business. 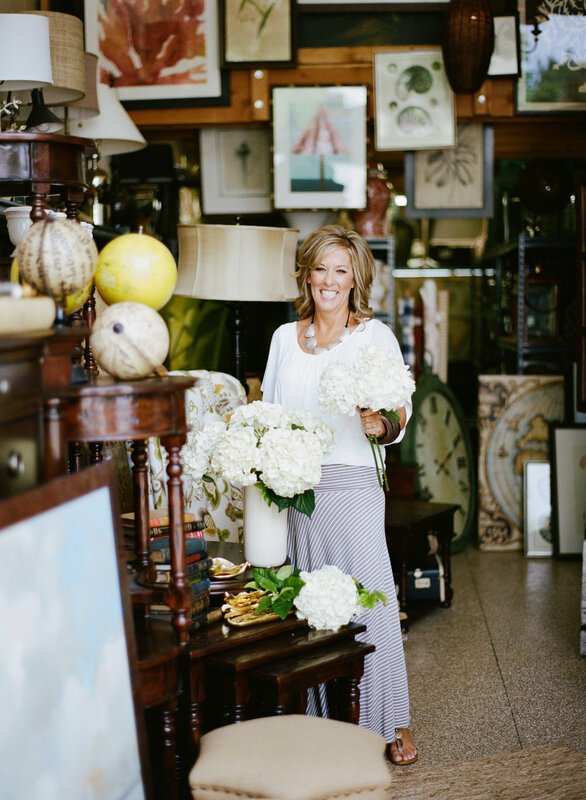 It’s been 19 years since then, and what began with a single desk and a few fabric books has now grown into the wonderful business that Kathy Ann Abell Interiors is today. We built our home with the intention of opening its doors to everyone we love. And, now, in this season of life, it’s where my three boys, their beautiful wives, and my eight grandchildren come to visit Greg and me. Creating and living in a space we love so much is really why I love design—I want others to have that same feeling of home I’ve been so blessed to experience. When people come to me after I’ve designed their house and tell me it finally feels like a home, that’s when I know I’ve done my job right. And, hearing that the design has brought their family closer together is the best compliment in the world.